COFFEE STAR No. 4 – The permanent filter for coffee. 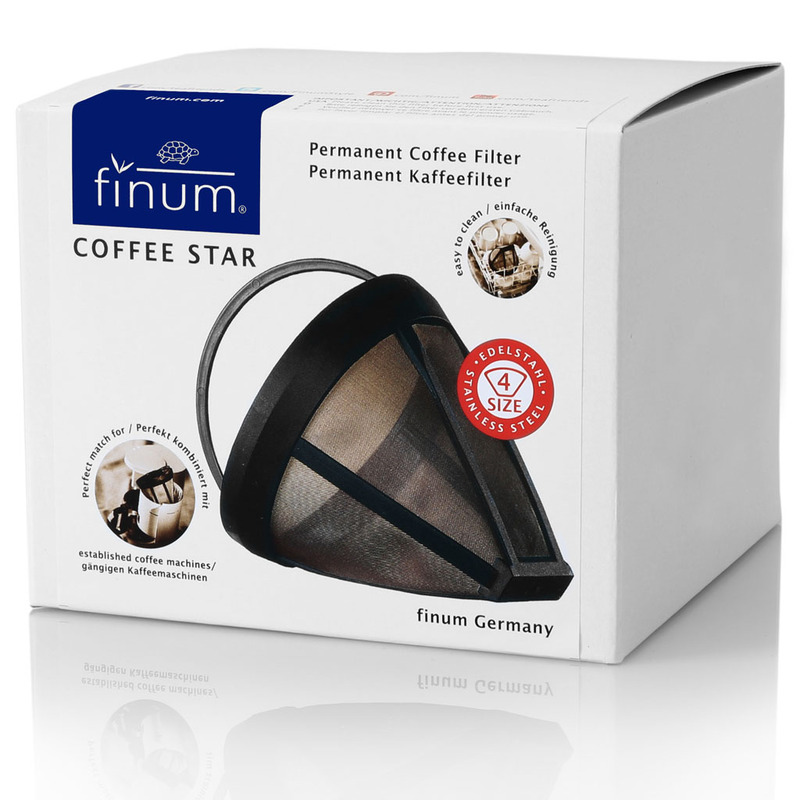 The filter is perfectly matched to all popular coffee machines with the size 4 filter format. The cleaning is done under running water or in the dishwasher. 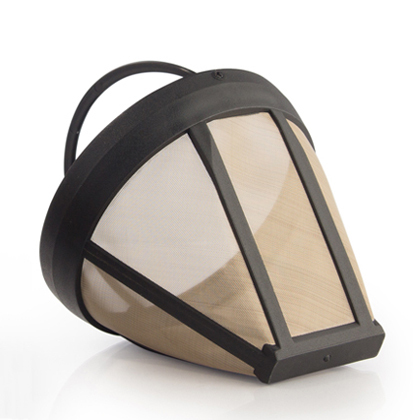 Thanks to the robust material, the filter is extremely durable. The perfect alternative to paper coffee filters!